Scared of burning out on the bike? 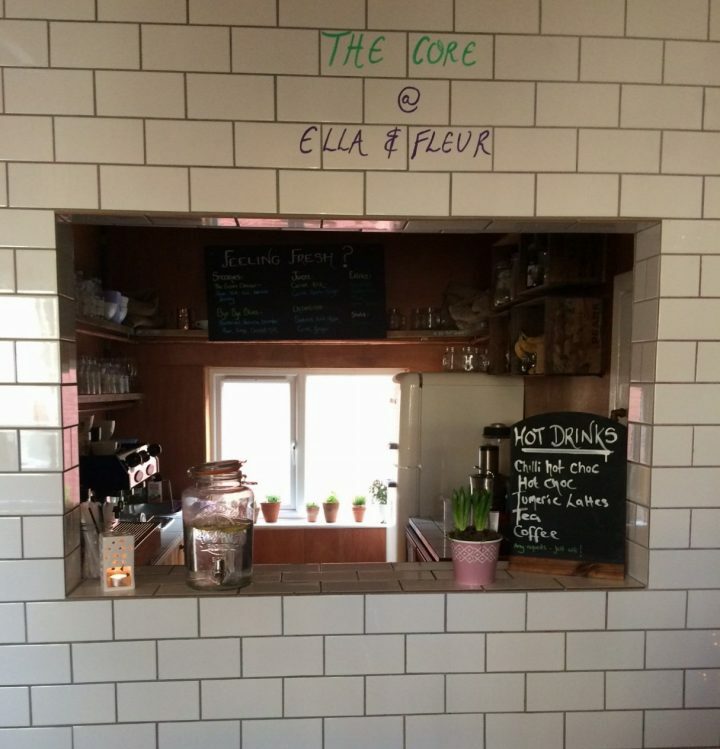 Ella & Fleur Hot Yoga in Cheltenham has branched into the world of spin with a new urban ride studio which treats yogis gently. It's the perfect place to pre-load endorphins before a shaking it all out on the mat. 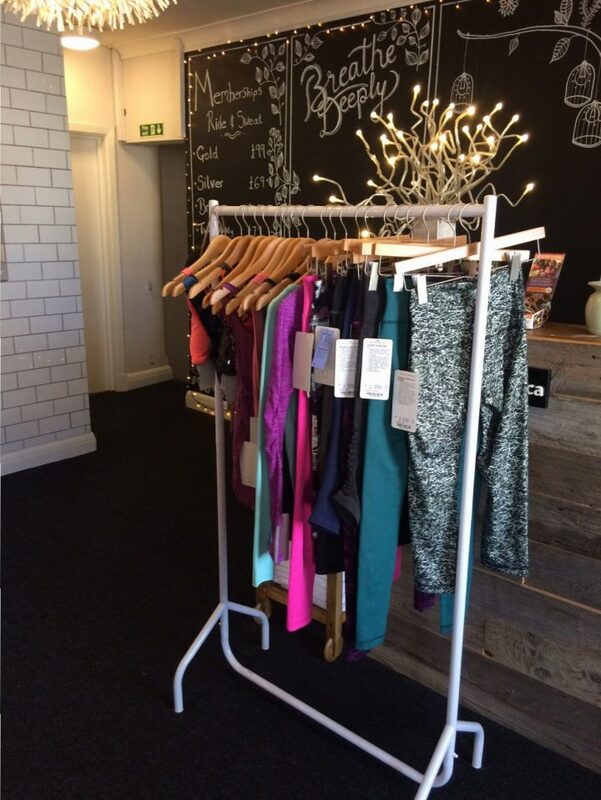 Calling all yoga bunny gym phobes, there’s a new spin studio in Cheltenham that has your name on it. 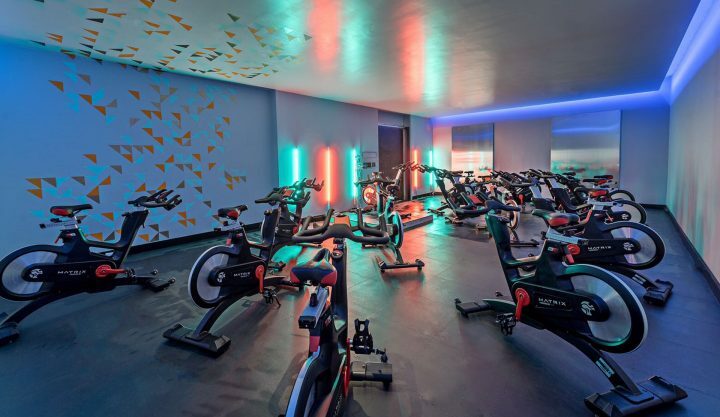 Ella & Fleur Hot Yoga has branched out and opened a bespoke urban ride studio kitted out with state-of-the-art bikes ready to work those yoga bods into a different kind of sweat. The space, which opened at the beginning of January, is cool in both senses of the word. Black floors, stainless-steel wall panels, Star Wars-style, coloured lights and those super snazzy cycles – it’s the yang to the yoga studio’s yin. And it’s not hot, obviously, because you’re going to generate your own heat in there. I arrived for my class feeling some trepidation – for me, breaking into a sweat coincides with rising temperatures, not high-intensity cardio, but luckily, I wasn’t the only spin virgin. A couple of other yogis in the class admitted they were also feeling nervous about swapping the bend for the burn. But, as it turned out, we had nothing to worry about. Olivia, our instructor who is also a yoga teacher so knows how to be kind, took us through the 45-minute class with gentle encouragement, keeping us in synch with each beat of each high-energy track on the spin playlist. The music, I soon realised, was my friend here. If I got lost in it, I could almost forget that I was cycling like a maniac during the sprints. With each burst you’re encouraged to add on a bit of resistance, which I was totally planning to cheat on, but found I was up for the challenge. And at the apex of our sprints, when Olivia cheered us on to not let the beat catch us up, I was flooring it Sir Chris Hoy style, with crotchets and minims in hot pursuit. To the slower beats, we stood up in the saddle with the resistance pumped up, dipped up and down to work our arms and slo-moed our legs for a deeper muscle workout. The class ended with a cool-down and stretch and when I got off the bike, I could walk! No wobbly legs, no dizziness, no feeling sick – I felt exhilarated rather than exhausted. One of my fellow yogis who’d worn a calorie monitor informed me she’d burned a whopping 467 calories – what a result! Next stop brunch!! 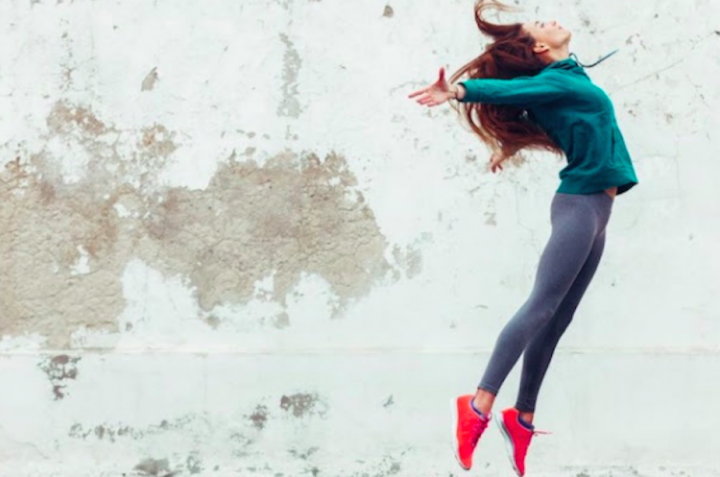 Olivia believes spin compliments yoga brilliantly as it gets your energy up, as well as working the whole body – legs obviously, but also your core and arms. And, without really noticing it, you’re also working with your breath as you switch from slow pedals to sprints, sitting down to standing up. A yoga class would be a perfect wind-down post-spin and, as your muscles would already be warmed up, you’d be able to get deep into poses without having to push too hard. Yin and yang indeed. Genius.